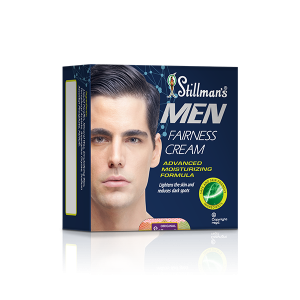 Stillman's Men fairness cream and face wash are formulated to provide the best skin care solutions to those who are looking for daily hydration and fairness around the clock..
We all have our bad days when we are too lazy to even wash our face. But then there are days that present to us the aftermath of our negligence. 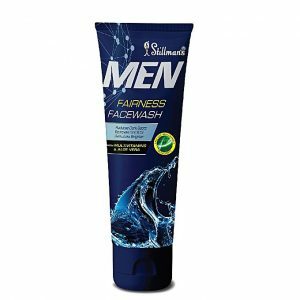 Should Men Use Fairness Creams? 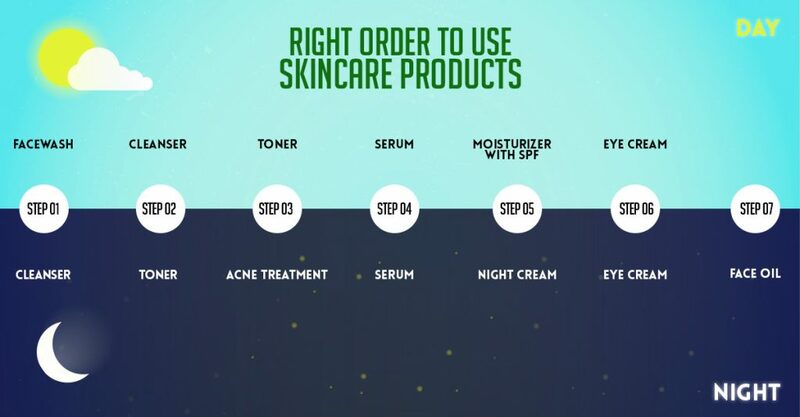 Are you using the skin care products in the right order? 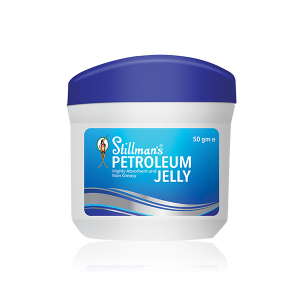 Is Your Skin both Dry and Oily? 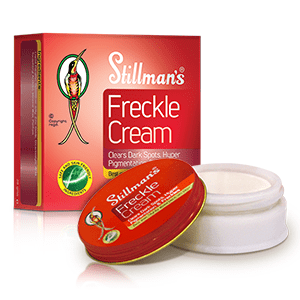 The Problem is Your Products, Not Your Skin! 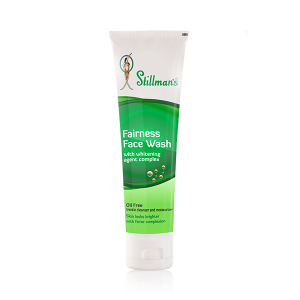 What Makes For a Good Skin Care Routine? Summer may be about lawn, trips to the beach and cold coffees but the scorching heat also does more harm than good to our skin, rendering it dull and lifeless. 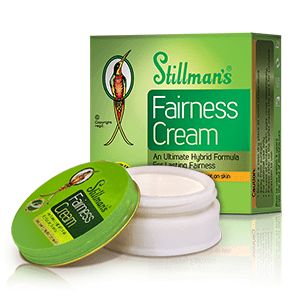 With over six decades of experience in providing quality skin care products to the women of Pakistan, Stillman’s Beauty remains a force to reckon within the beauty and cosmetic industry. 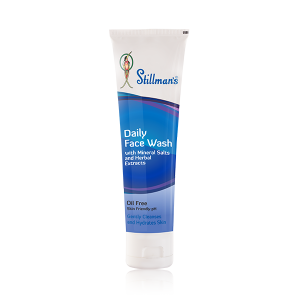 Our skin is an important part of the outer shell that we present to the world on a daily basis. Therefore, we want to keep it happy, fresh and healthy.